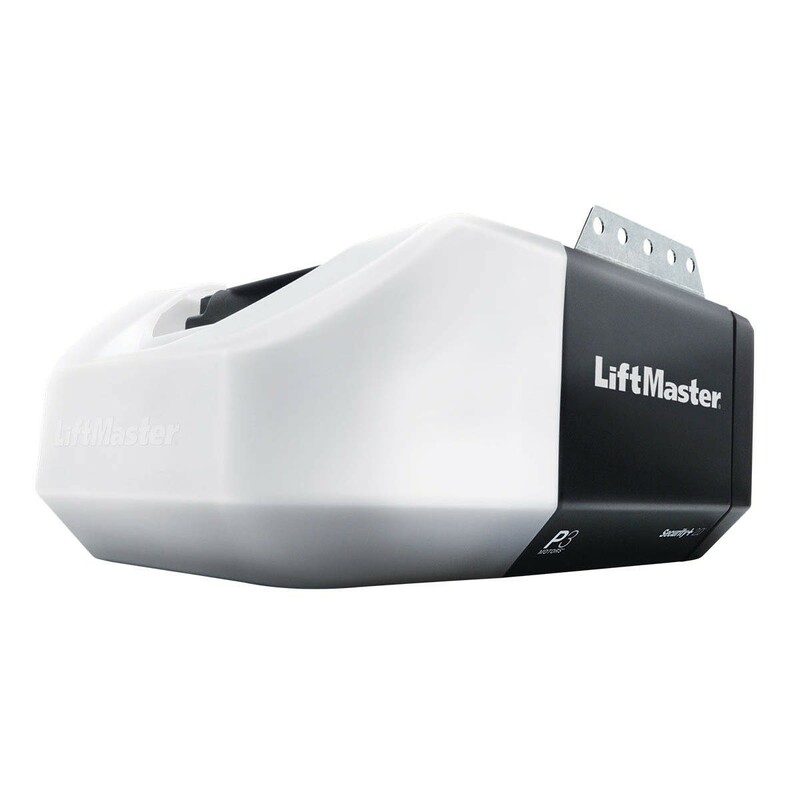 The LiftMaster 8160W offers value, reliability, and noise reduction. This unit features a DC motor, chain drive, and soft start/stop. Stay connected with your home at all times as this unit is wifi capable out of the box.